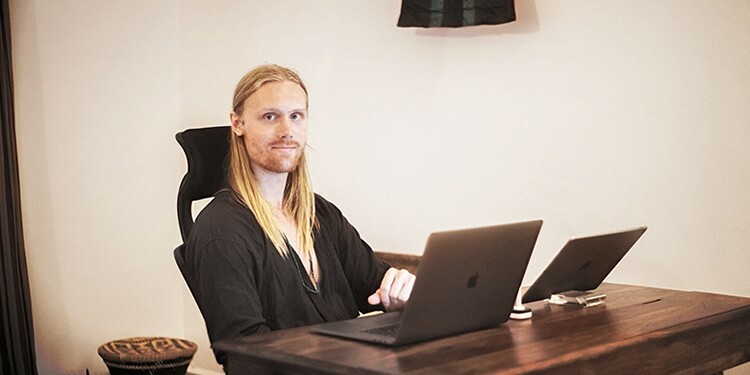 Olsson’s association with OnePlus started after he met co-founder Carl Pei at a weekend market in Goa. Impressed with his work, Pei entrusted him with the job of designing the backdrops for the OnePlus 2, and Olsson has been doing the wallpapers for all new OnePlus phones since then, including the upcoming OnePlus 6. Olsson also hinted at what’s in store for the OnePlus 6 wallpapers, saying “The new wallpapers feature a clean, fluid style with mountainous depths … I would say the new ones are more vibrant, and hold a better, more suitable composition to reveal”. The device is expected to be revealed soon, so we shouldn’t have to wait to long to check out Olsson’s brand new creations. Olssson recently took time out from his busy schedule to talk about his art with Brian Yoon, the head of user-experience design at OnePlus, and according to him, he was always the creative type, right from his childhood. “Being able to create things out of nothing has always felt so nice to me”, says Olsson. 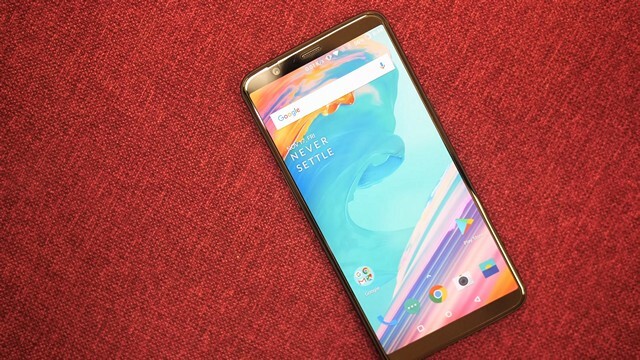 Looking back at his designs Olsson says that the OnePlus 2 wallpapers had a “clean, ﬂuid art style with layered colored elevations reaching far into the abyss”, while for the OnePlus X wallpapers, he experimented with ‘liquid metallic-style’ design. With the OnePlus 3 and 3T, Olsson says he “made a bunch of acrylic brush strokes and placed it into a 3D space, to form the shape of a mountain”, and played around “with some new color combinations that I hadn’t used before”. The only real difference between the wallpapers on the two devices was that the ones on the 3T had “a warmer and more intense touch”, thanks to a visit to Paris, which he says helped him find ‘great inspiration’. For the Midnight Black Edition of OnePlus 3T, however, he says the brief was to keep it very dark, which led him to come up with the “Stroke of Genius”, featuring “a single, red brushstroke traveling alone through a dark, monochrome mountain range”. He made another wallpaper for this model called “Terraform”, which was inﬂuenced by the default wallpapers of 3 and 3T, but darker. For the OnePlus 5 and 5T wallpapers, he used some of the macro photographs of ink he had earlier created with his dad. 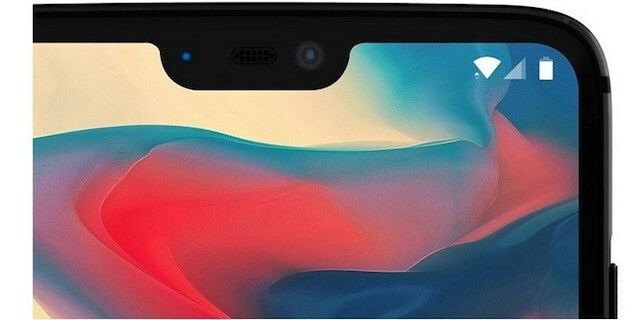 While the OnePlus 5 wallpapers had empty spaces around the object in focus, making for abstract, yet simplistic and clean designs, the OnePlus 5T wallpapers zoomed in on the main subject, eliminating the spaces around them.